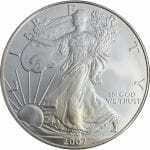 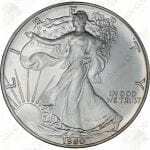 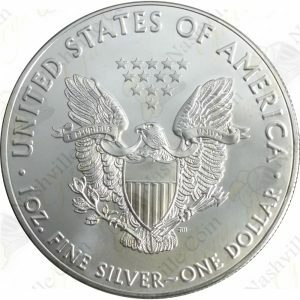 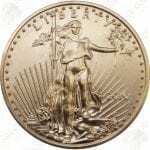 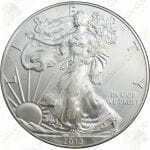 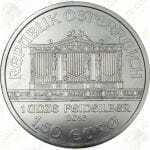 Introduced in 1986, the American Silver Eagle is arguably the most popular silver bullion coin in the world. 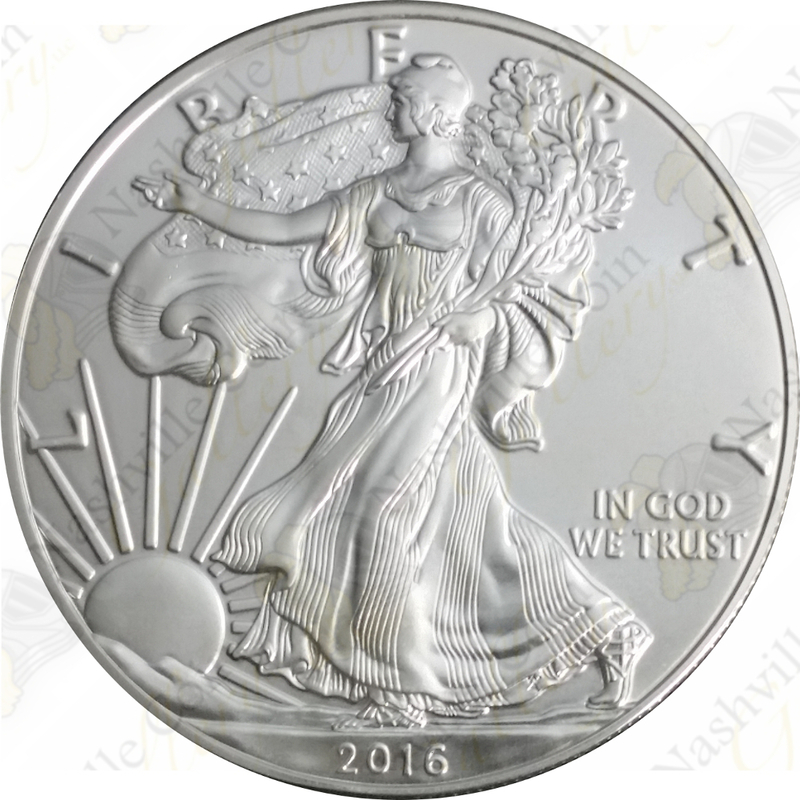 Made from one full ounce of .999 fine silver, our 2016 American Silver Eagle coins come in Brilliant Uncirculated condition. 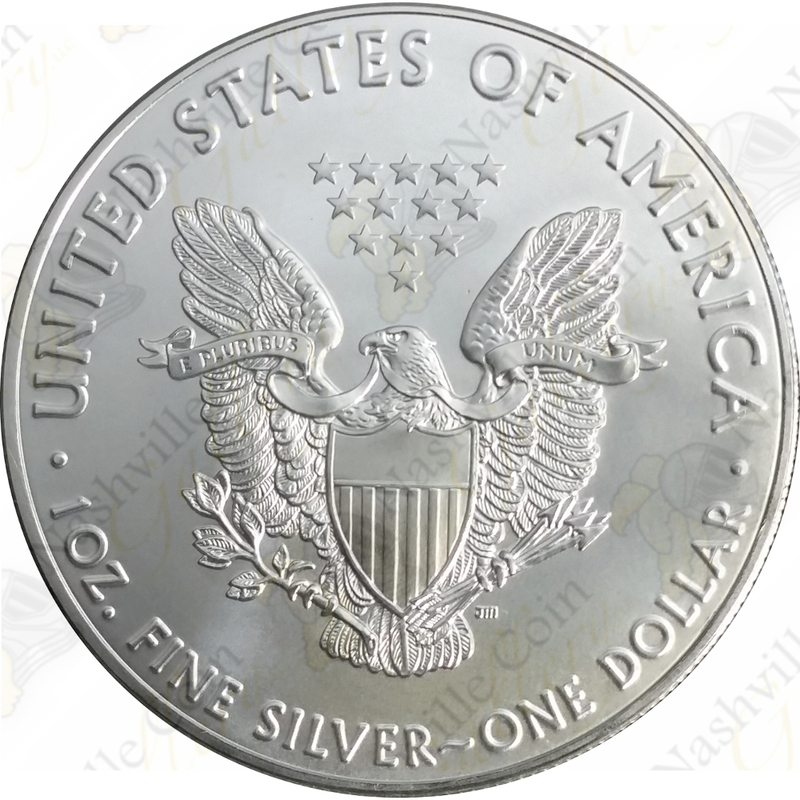 Introduced in 1986, the American Silver Eagle is arguably the most popular silver bullion coin in the world. 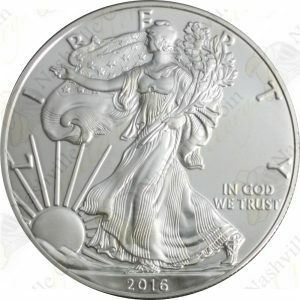 Made from one full ounce of .999 fine silver, our 2016 1 oz American Silver Eagle coins come in Brilliant Uncirculated condition.